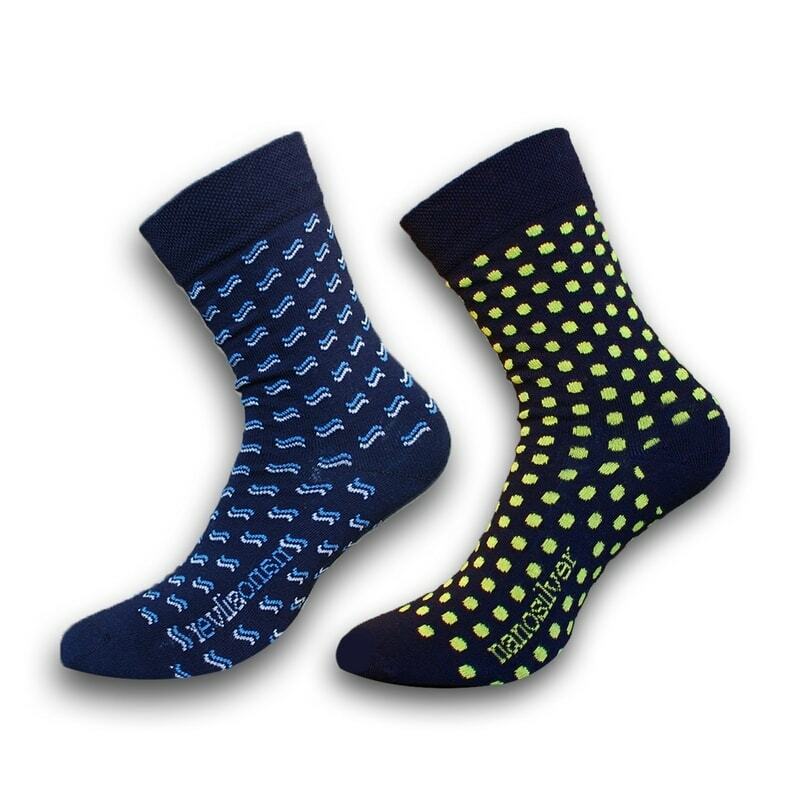 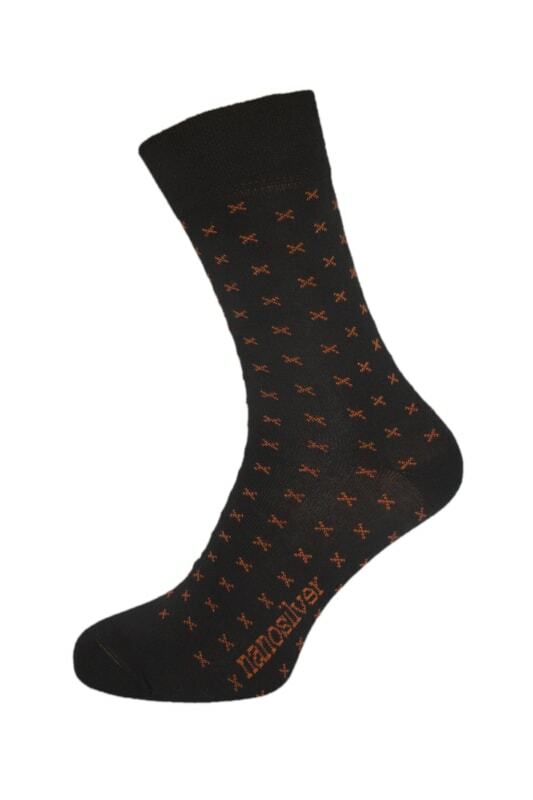 Traditional socks for daily use casual or formal. 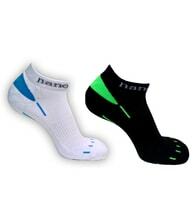 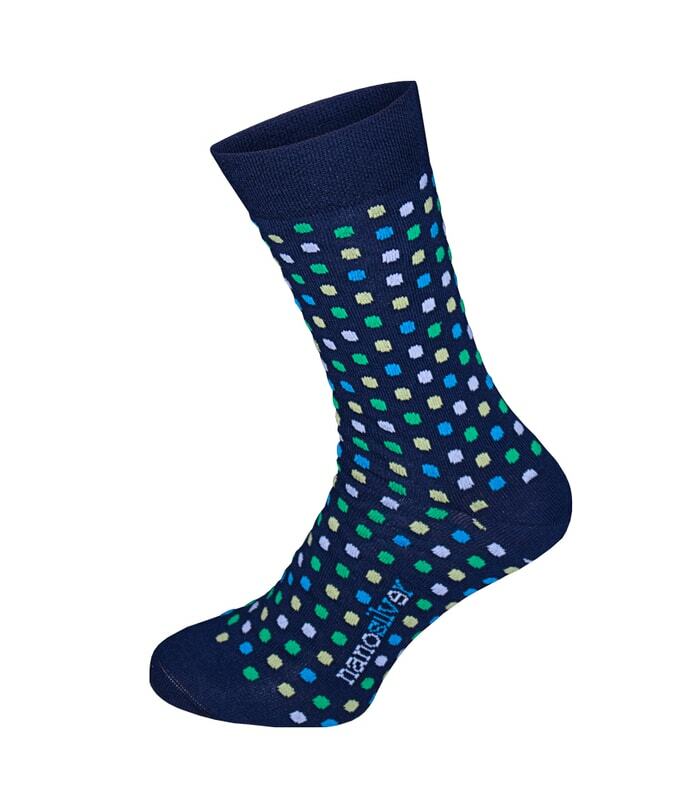 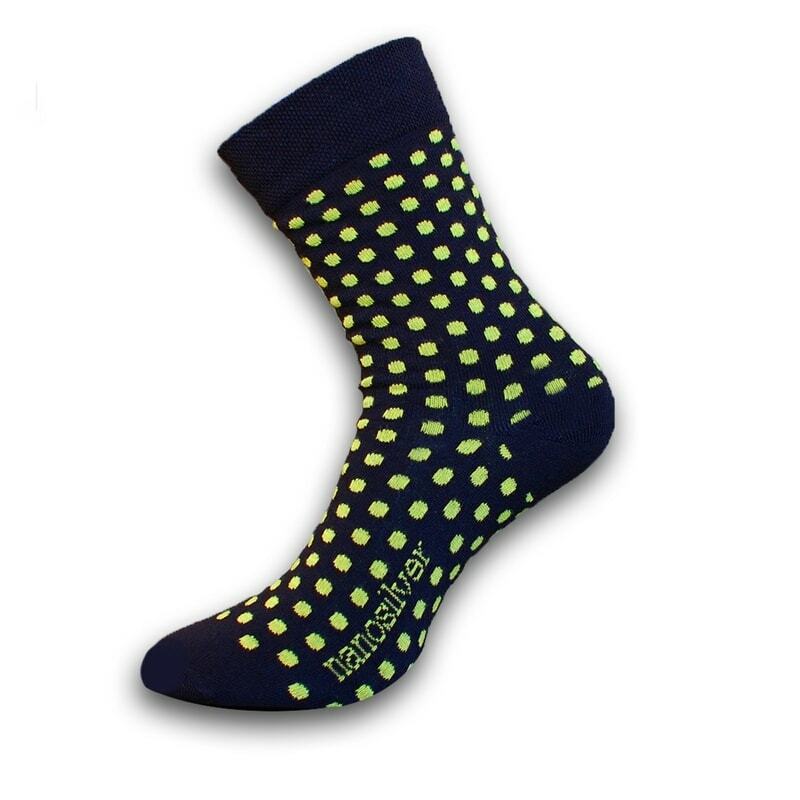 The sock cuff is wider than normal which ensures good grip without restricting circulation or cause discomfort. 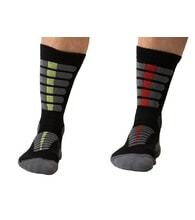 A necessary part of any attire, casual or formal, especially for managers or office workers who keep their feet in closed shoes for a whole day, people whose feet sweat a lot or are prone to infections or suffer from bad circulation. 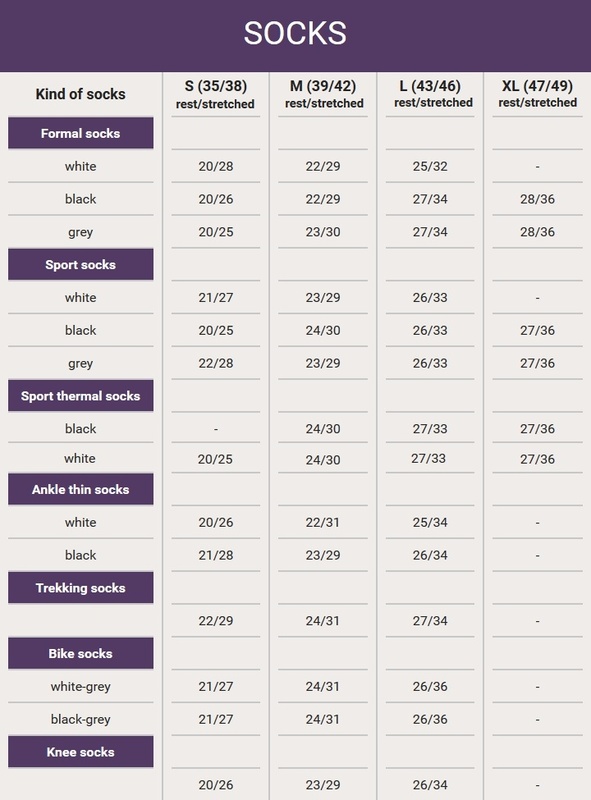 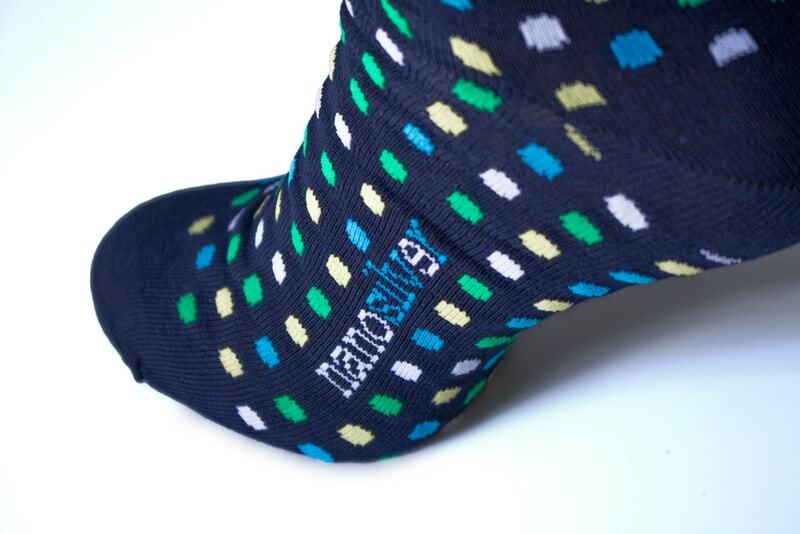 Who are nanosilver socks suitable for? 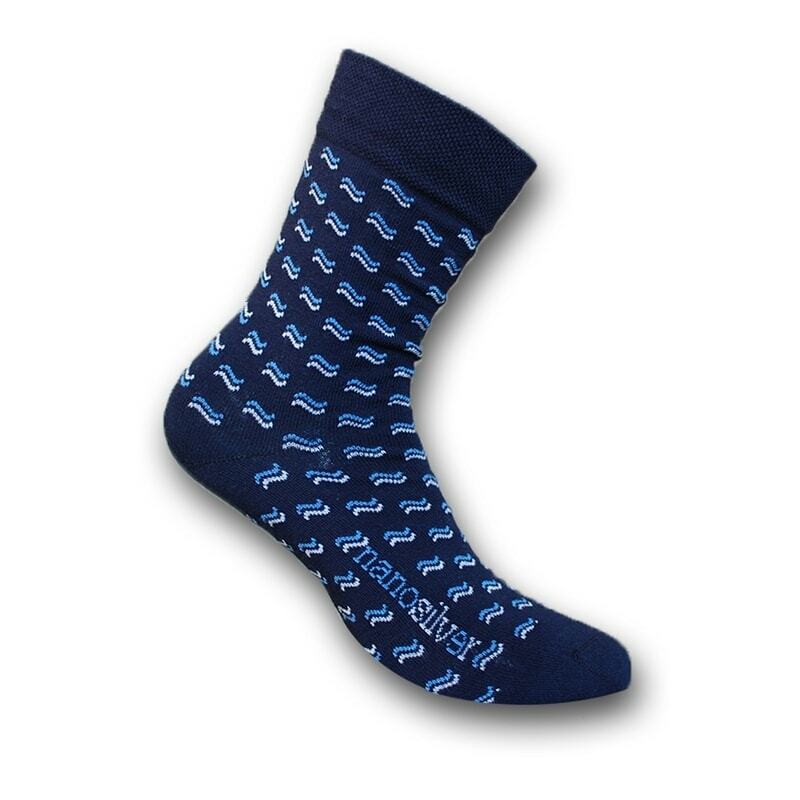 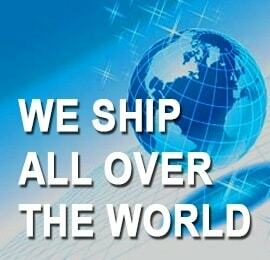 Useable several days without any unpleasant odor!